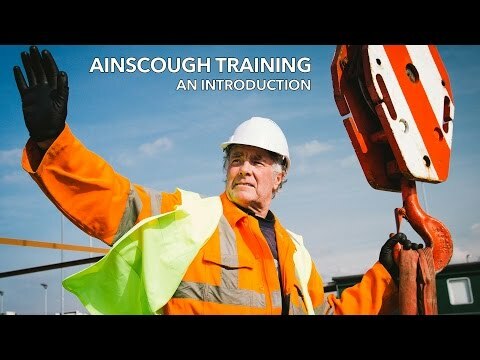 A thorough understanding of lifting operations is required. The aim of this course is to provide candidates with underpinning knowledge in order for them to understand the role and responsibility of the Appointed Person. Following successful completion of the course candidates will be able prepare and implement safe systems of work for lifting operations including writing risk assessments and method statements.